Marcus J. Brubaker is a member, concentrating his practice in the areas of probate and trust administration, estate and fiduciary taxation, and guardianships. 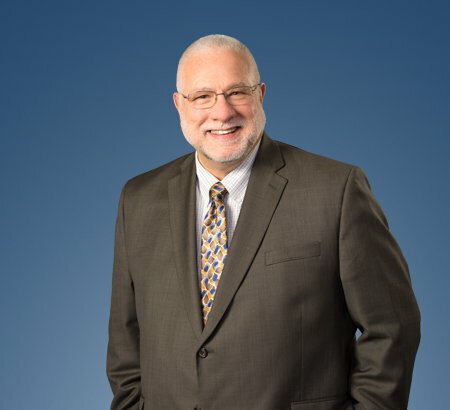 Mr. Brubaker has practiced law in Northwest Ohio since 1981. He has served as counsel in unique probate civil actions such as trust reformations, fiduciary land sales and the continuation of a decedent's business by a fiduciary. Frequently Mr. Brubaker is hired as co-counsel to assist other attorneys with matters such as fiduciary tax preparation and specialized probate proceedings. Prior to his affiliation with Eastman & Smith, he was employed as the chief referee of the Lucas County Probate Court. After graduating from The Ohio State University with a bachelor of science in business administration, majoring in accounting, he obtained his law degree from the University of Toledo.